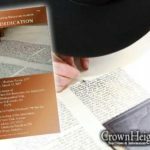 A grand celebration will take place in Crown Heights Tuesday, Yud Alef Nissan 5776, to mark the completion of a new Torah in memory of Mrs. Chana Winter OBM. 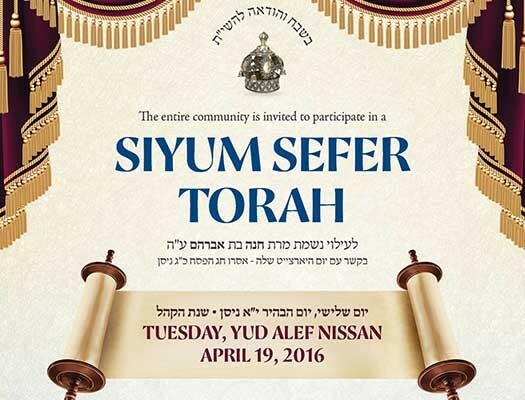 All Anash are invited to attend the Siyum and Hachnosas Sefer Torah on Tuesday, April 19, 2016. The celebration will commence between 2:00 – 4:00 p.m. at the Winter Family home, 426 Brooklyn Ave. with the completion of the final letters of the Sefer Torah. 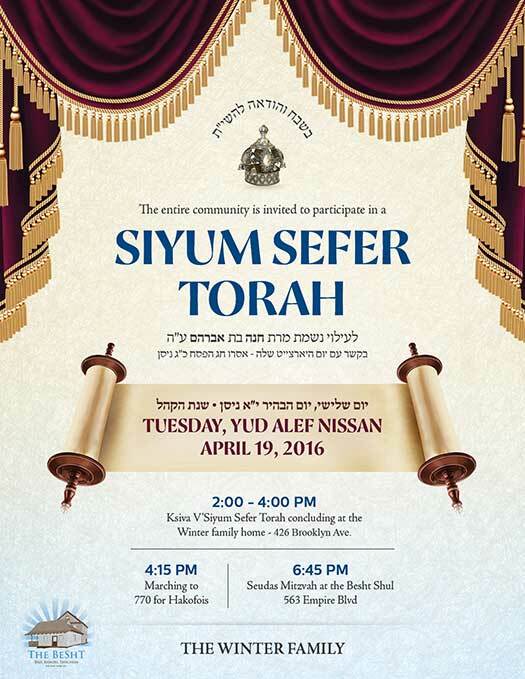 At 4:15, the Sefer Torah will be led along Eastern Parkway toward 770, where the traditional Hakofos will be held. 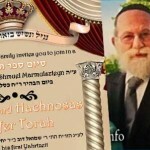 at 6:45, the Seudas Mitzvah will take place at the Besht Shul, 563 Empire Blvd. 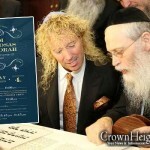 The new Torah was written in memory of Mrs. Chana Winer OBM and was commissioned by her husband Reb Mendel. The Torah is being completed in time to mark her Yohrtzeit, which was on Isru Chag of Pesach.